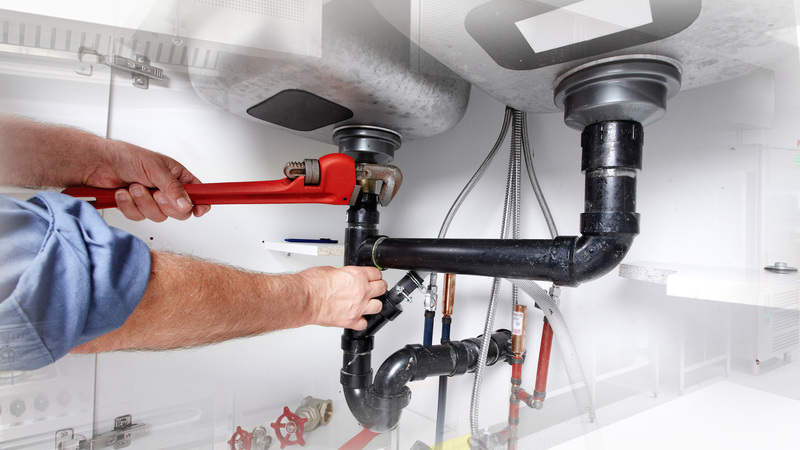 We offer a wide range of general and emergency plumbing services in CT, gas fittings & hot water services and many more. 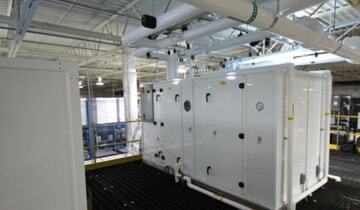 We are licensed HVAC Service contractors in Connecticut. 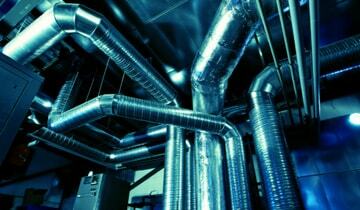 24x7 HVAC repair & HVAC installation services. 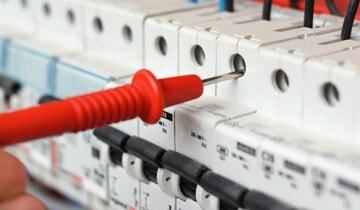 All Phase Mechanical was established in 2013 starting out as mechanical service company business and has grown steadily to be one of the professional in the industry. 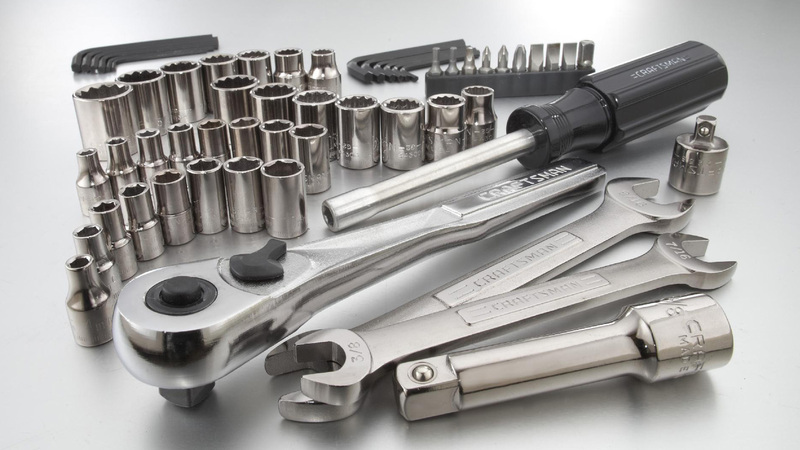 We understand how serious downtime can be for you. If you have a breakdown or emergency, we can offer an emergency rapid response that we will have professional team to you in no time at all. 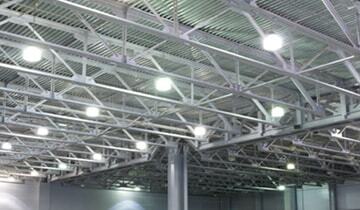 And also, our experienced team are experts in industrial projects, emergency breakdowns and preventative maintenance. 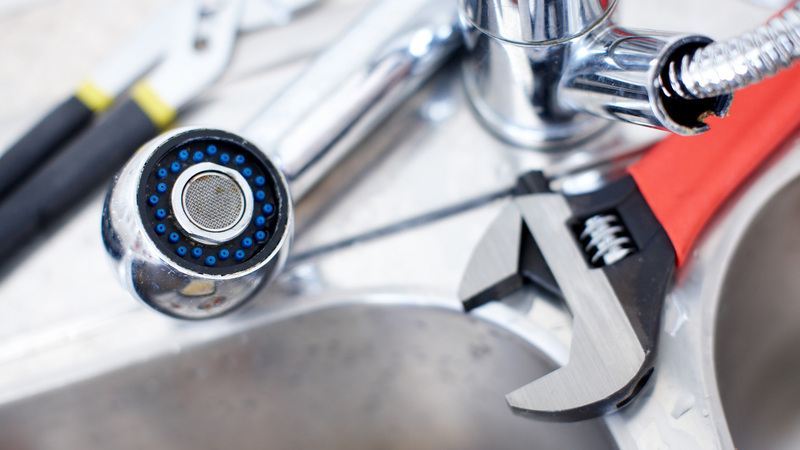 We Are Happy To Offer Trouble Shooting, Installation, And Maintenance Services for Electric, HVAC and Plumbing around CT. We Respond To Service Calls ASAP, Scheduling At Our Customers Convenience. 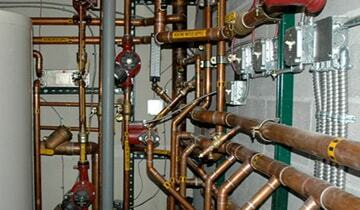 We are a team members with industrial experience in commercial plumbing. 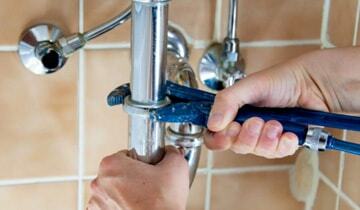 We are fully responsible for installing water fixtures and repair many kind of tap lines. 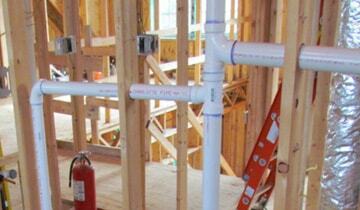 Are you focus on installing pipes in new construction? Contact us today. 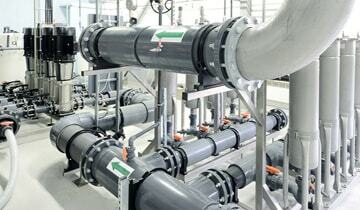 Industrial and commercial detection and repair of leaks is a common service offered by us. 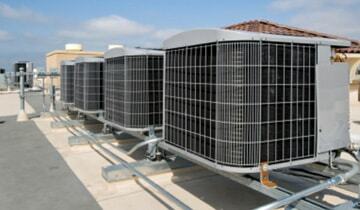 We will undertake Commercial, Residential as well as industrial cooling system repair and maintenance. If you want cleaner, healthier indoor air, we can help supply and install the latest air filtration systems in your premises. 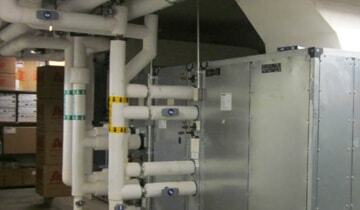 HVAC Services for installation, maintenance, or repair, experts team in Connecticut. 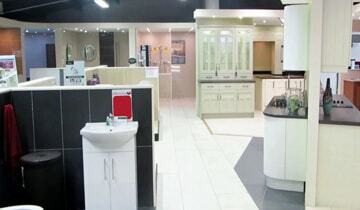 Installation or repair service in commercial locations will be undertake. 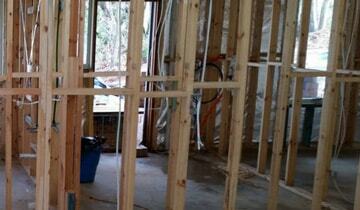 All Phase Mechanical are the ones to call when you are considering new construction in CT area.